A plan that meets requirements of the Internal Revenue Code and as a result, is eligible to receive certain tax benefits. These plans must be for the exclusive benefit of employees or their beneficiaries. There are two kinds of qualified plans: defined-benefit plans and defined-contribution plans. Some examples of defined-contribution plans are 401(k) plans, money-purchase pension plan and profit-sharing plans. An employer-sponsored retirement plan where employee benefits are sorted out based on a formula using factors such as salary history and duration of employment. Investment risk and portfolio management are entirely under the control of the company. There are also restrictions on when and how you can withdraw these funds without penalties. Defined contribution plans are an important way for companies to help their employees prepare for retirement. Defined contribution plans, including 401(k) plans, are company-sponsored, tax-deferred retirement savings plans. Growth in these plans typically depends on employee and/or employer contributions and investment selections. Companies of all sizes may offer defined contribution plans as a way to both attract and retain employees by helping them save for retirement. A traditional IRA is a tax-deferred retirement savings account. You pay taxes on your money only when you make withdrawals in retirement. Deferring taxes means all of your dividends, interest payments and capital gains can compound each year without being hindered by taxes – allowing an IRA to grow much faster than a taxable account. Traditional IRAs come in two varieties: deductible and nondeductible. 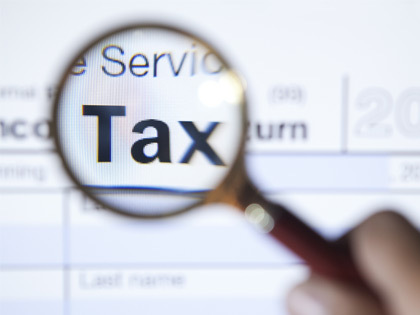 Whether you qualify for a full or partial tax deduction depends mostly on your income and whether you have access to a work-related retirement account like a 401(k). A Roth IRA is a retirement savings account that allows your money to grow tax-free. You fund a Roth with after-tax dollars, meaning you’ve already paid taxes on the money you put into it. In return for no up-front tax break, your money grows and grows tax free, and when you withdraw at retirement, you pay no taxes. That’s right – every penny goes straight in your pocket.